Preserving the well-being and self-sufficiency of individuals and families at every stage of life. 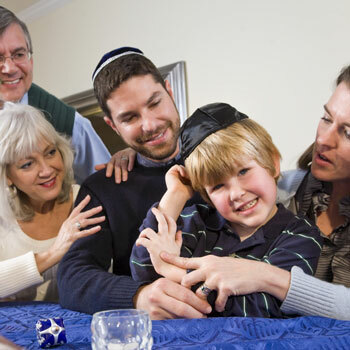 Founded in 1948, Jewish Family Service of Greater New Orleans (JFS) is a social service agency serving people of all faiths. We are dedicated to preserving, strengthening and enhancing the well-being and self-sufficiency of individuals and families at every stage of life. JFS serves people in the Greater New Orleans area regardless of race, religion, disability, gender or sexual orientation. This institution is an equal opportunity provider. 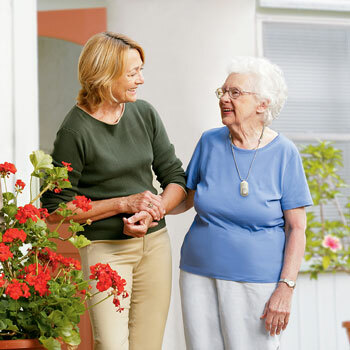 A range of services including Homemaker, Lifeline and Senior Care Planning, are available for seniors, their families, and caregivers to navigate aging and life transitions. Individuals, couples, families, and children of all faiths receive skilled guidance and support. In addition, ongoing support groups meet to address current community needs. Educational programs benefitting the community include Teen Life Counts, a school-based suicide prevention training, Continuing Education Workshops for local professionals and the Behavioral Health Intern Training Center. Programs supporting the Jewish Community include Passover Food Baskets, Catch-a-Cab, and Bikur Chaverim (Visiting Friends). JFS hosts various events, including Guest Speaker Series, Special Fundraisers, and Continuing Education Workshops. Click here to learn of upcoming events. JFS is your one-stop shop for helpful information on local, state and national resources. 3300 W. Esplanade Ave, S.
JFS serves people in the Greater New Orleans area regardless of race, religion, disability, gender or sexual orientation. © 2019 Jewish Family Service.